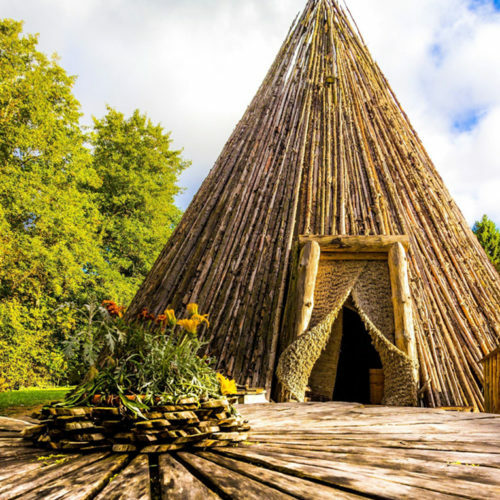 In the evenings, all participants are welcome to come and enjoy music in the Great Tepee which seats up to 200 people with standing room for 500 people.Also all festival-goers are welcome to try out our four saunas. The list of musicians is not complete. More to be added soon. 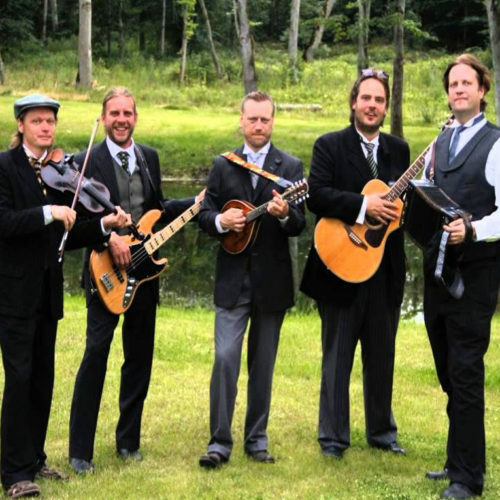 Popular Estonian folk band Untsakad will give a full-length concert in the Large Tepee on Saturday, June 15. 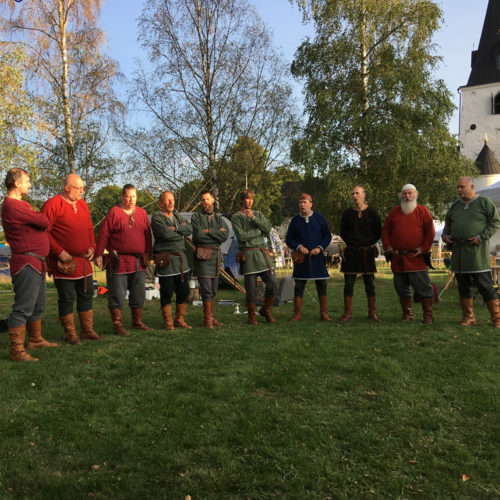 Archaic men’s singing group LÜÜ-TÜRR performs Estonian regilaul – traditional ancient Estonian folksongs. The songs are from North Estonia, South Estonia and West Estonia, but also contemporary folksongs and bawdy songs from all over Estonia. 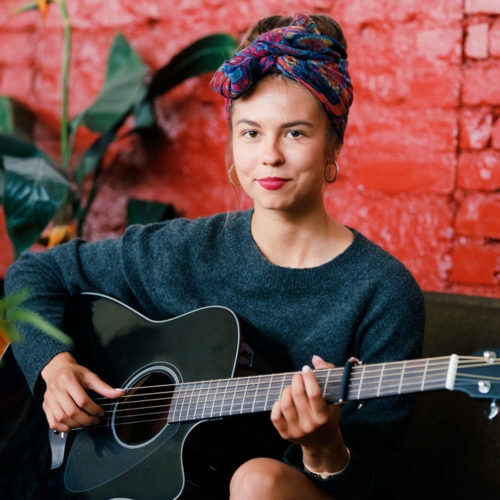 Johanna Randmann is a singer-songwriter from Estonia who plays her music along with inseparable companion – guitar! Johanna will give a concert on Friday, 14th June, in Raudsilla Large Tippee. “The Wind Sculpted Land” is a film about Estonia’s wild and primeval nature, starring our home country’s spectacular landscapes, together with their wild inhabitants and thousands of migrating birds. 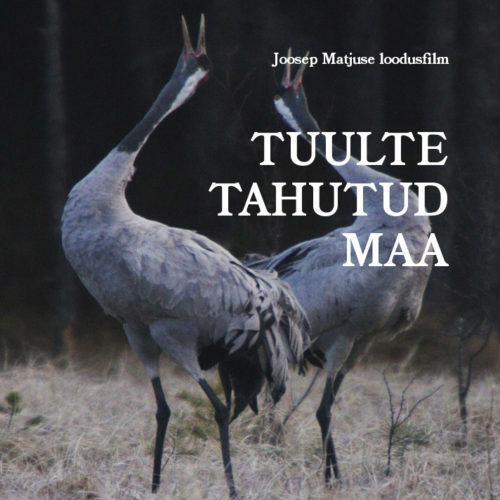 Before the screening, the audience will have the chance to listen to the author of the film – Joosep Matjus. 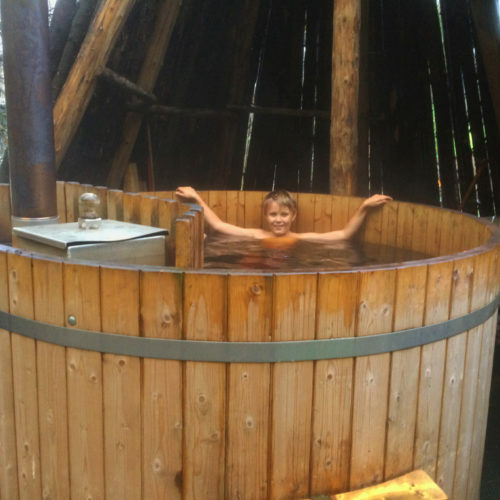 is the direct descendant of the saunas of ancient Finns. 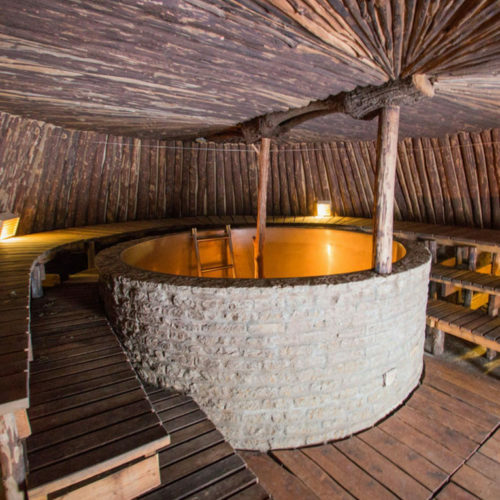 The tepee sauna accommodates approximately twenty people who can enjoy the steam that is dryer than that of the Earth Sauna, yet airy. The Tepee Sauna is located by Pärlijõgi. descends from the ancient cave sauna, where tens of sauna lovers can enjoy the mild steam softened by the moisture of the soil. In the middle of the sauna there is a large pool of brown-hued peat bog water, which has been attributed healing properties. The sauna is located by the ever-cool Pärlijõgi (Pearl river). stands next to the Tepee Sauna. The water has been heated just to fit the weather, offering a delightful change to sauna steam and cool river water. 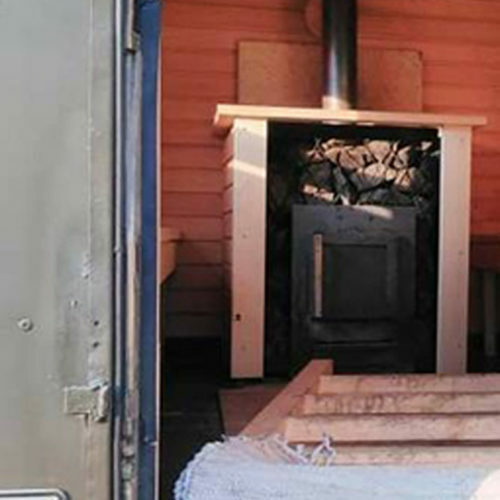 has been built on the frame of the legendary GAZ-63, a ton truck of the Soviet Army, which is why it is capable of bringing sauna pleasures even to the marshes. The steam room is somewhat smaller than in other saunas, accommodating just eight people, but, rest assured, the hot steam will not let them linger too long.